The Car GuideTests and FeaturesSpotlight onWe’re Heading to Malibu to Drive the 2018 Ford Mustang and Expedition! We’re Heading to Malibu to Drive the 2018 Ford Mustang and Expedition! This week, we’ll be live in Malibu, California for the first drives of the 2018 Ford Mustang and the 2018 Ford Expedition. Indeed, it’s going to be a big week at The Car Guide! 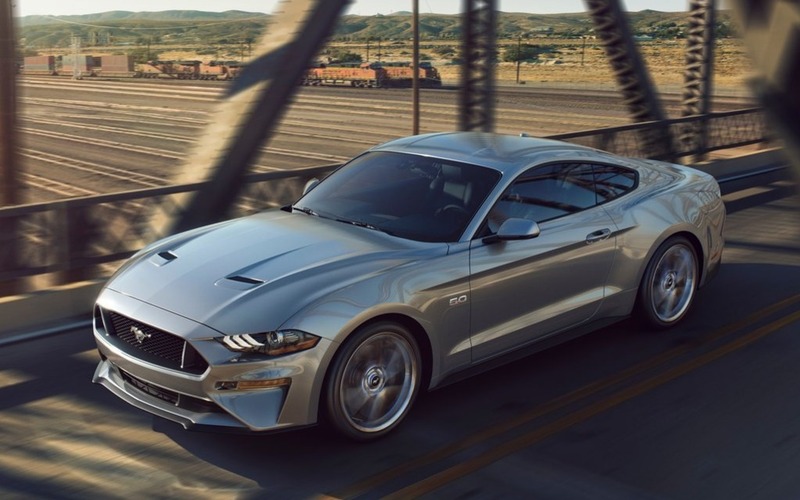 The Mustang isn’t entirely new for 2018, but Ford is still promising a variety of new features for its legendary pony car. On top of boasting a somewhat redesigned body, the V6 engine is now discontinued. The only available engines for the new Mustang will be the naturally aspirated V8 and the turbocharged four. The all-new, ten-speed automatic transmission that’s found in the F-150 will also make its way in the Mustang. From a technological standpoint, Ford speaks of an all-new digital gauge cluster composed of a 12-inch LCD screen which can be entirely customized by the driver. The screen also changes its display depending on the car’s different drive modes, very much like what is available in the Ford GT. The Expedition, on the other hand, is all new for 2018. Still using the same architecture as the F-150, this seven- or eight-passenger SUV remains true to its body-on-frame construction. Like the F-150, its body will be entirely made out of aluminum, allowing its curb weight to be reduced by 136 kg. Only one engine will be offered, the turbocharged 3.5-litre EcoBoost V6, good for 365 horsepower, and the ten-speed automatic transmission will also make its way in the SUV. Ford promises a maximum towing capacity of 4173 kg and up to seven different drive modes. We’re definitely looking forward to drive these all new vehicles from the American carmaker. Stay tuned for all the details! First Drives 2018 Ford Expedition: Why Pay More for a Lincoln Navigator?